Many homeowners in need of a new fence simply shy away from the project for one simple reason: money. Deck replacement can be out of your price range. Still, something has to be done. Your deck is no longer safe for you and your loved one. The boards are warped, cracking, or worse, rotted; nails are popped; and the railings are loose. The solution: Re-Decking, which can save homeowners as much as 20% over the cost of a deck replacement. The structure and frame of the deck is left intact, while the boards are replaced. This significantly reduces both labor and materials costs. Unfortunately, not every deck is a candidate. 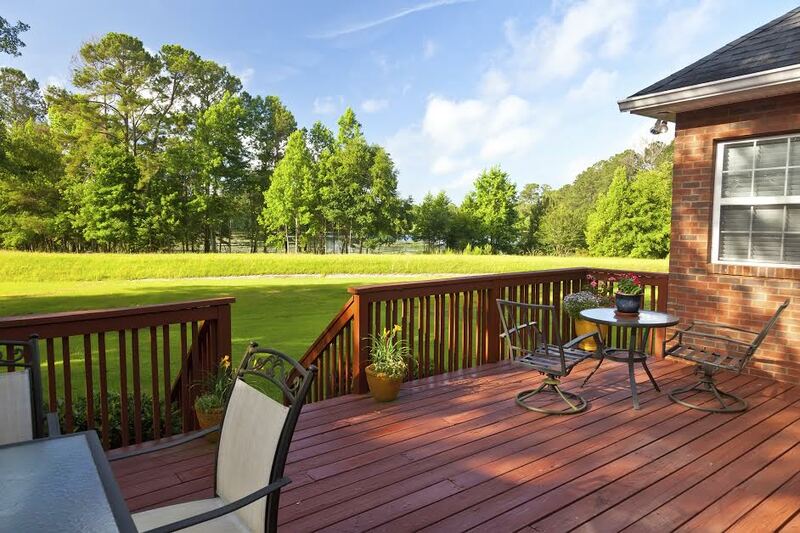 There are several factors to consider when determining if your deck is a candidate for re-decking. 1) Are the footings sound? If they are, you are in good shape. If not, deck replacement may be your best option. 2) What condition is the wooden structure in? If rot is present in the structure itself, re-decking is not an option. 3) Is the deck structurally sound? If you have answered yes to these three factors, re-decking should be an option. However, the only way to know for sure is to have your deck inspected by an expert. With 40 years of experience, Freedom Fence and Home has provided the highest quality fence and decking services to its many residential and commercial clients throughout Maryland. Our crews are highly trained and ready to help. Freedom Fence and home has successfully completed hundreds of re-decking and deck replacements projects throughout the state. The finished product will look just like a brand new deck. Only you and Freedom Fence will know the difference. As we have already mentioned, re-decking is an affordable alternative to deck replacement, saving homeowners as much as 20%. Re-decking is also a much faster process than deck replacement, meaning less disruption to your home and your life. Re-decking is a great time to consider switching to low maintenance decking. While the structure of your deck will remain wood, the railings and deck boards will be made of composite or vinyl materials. If you have any questions about Re-decking, please contact Freedom Fence and Home by calling 443-271-6841 or visit our website. You can also follow us on Facebook and Twitter! This entry was posted on Wednesday, February 4th, 2015	at 2:57 pm	. Both comments and pings are currently closed.